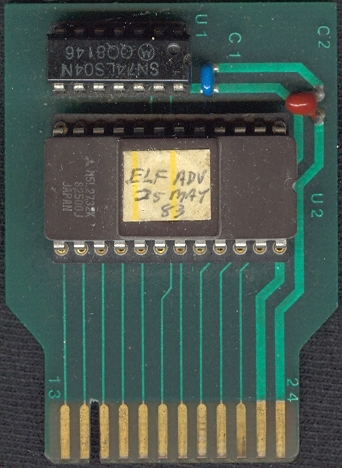 This is the earliest known version of Elf Adventure. Unfortunately the only known dump the prototype doesn’t work (either a bad dump or the prototype itself is broken). We’ll post more about this version if we can obtain a working copy.